1943: Angry and bereaved by the death of his younger brother, Flight Lieutenant Douglas Miller, a broken, solitary, spitfire ace, who survived The Battle of Britain, transfers to Bomber Command, determined to take the war to the skies over Germany. 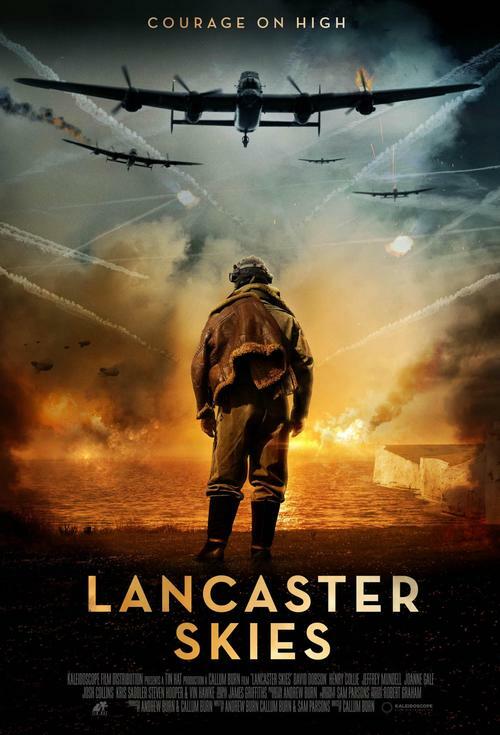 On arriving at his new posting, he is given the unenviable task of replacing the much loved Skipper of an experienced Lancaster Bomber crew, who was killed in action just days before. Struggling to bond with his new crew, and obsessed with his mission to wage war at any cost, Douglas must find a way to gain their trust, and overcome his inner demons, in order to become the leader they so desperately need.